Efficient proposal preparation and project engineering for customised machines, special machines, plants and systems of all types and sizes. 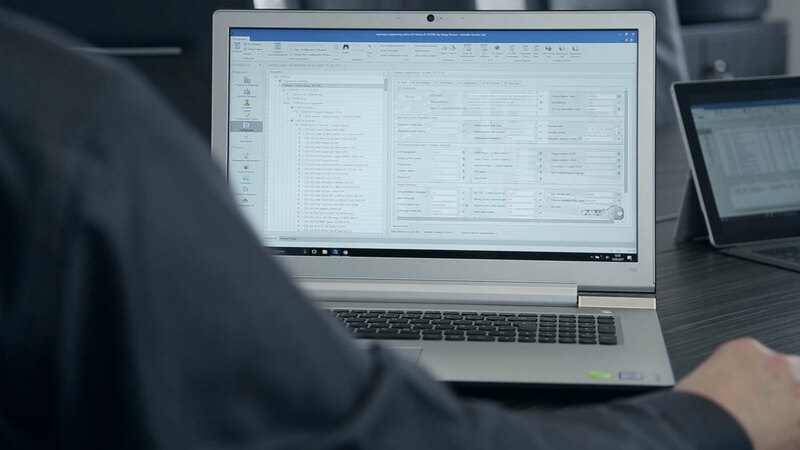 Our flexibly adaptable standard software delivers consistent proposal and project engineering solutions, including product configuration, price and cost calculation, document generation and other powerful functional modules. Fast and simple creation of error-free, extensive proposals in a coherent workflow. LEEGOO BUILDER is currently in use in more than 60 well-known companies around the world. You too can benefit from the vast experience EAS has gathered with CPQ solutions over 20 years. As a flexibly adaptable standard software LEEGOO BUILDER offers you complete support of your proposal and project engineering processes. Exclusively database-supported, the system provides you with a clear and easy to understand data model and comprehensive functionality. Product configurators are created by your own departmental experts without any programming. Easy to learn. The result is a faster, more secure and error-free proposal preparation. The proposal calculation includes cost and price calculation. Analysis and implementation of the calculation model are always company-specific. In most cases, the generation of a calculation sheet showing profit and contribution margins provides an important result for the internal evaluation. The generation of results documentation provides performant support for both text-based documents and datasheets. Output to Word and Excel as well as PDF is part of the standard functionality. Dual-language proposals, for example, English and Chinese side by side, can also be generated.